Mmmm tacos. 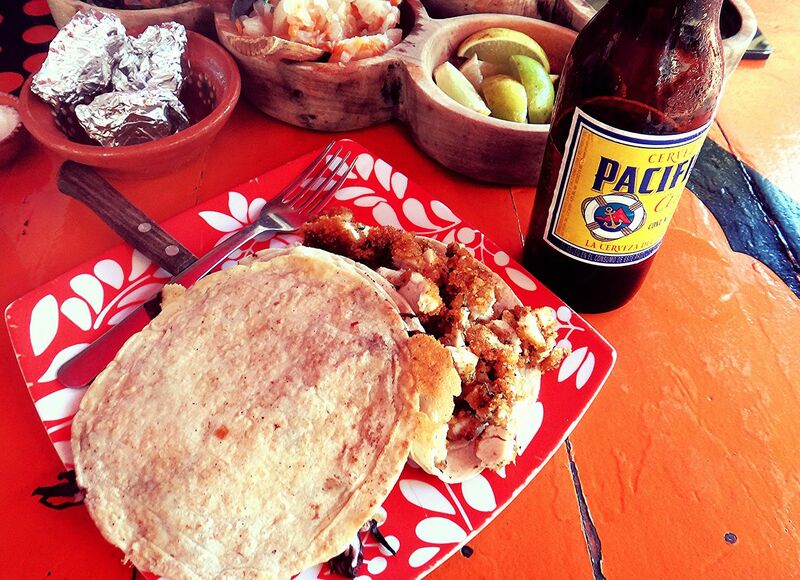 When we were in Sayulita we made a valiant effort to try as many taco places as possible. 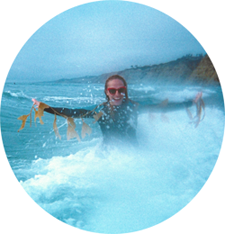 We asked for recommendations from locals, we researched online, and we stumbled into places. Our goal was to try at least a taco a day. 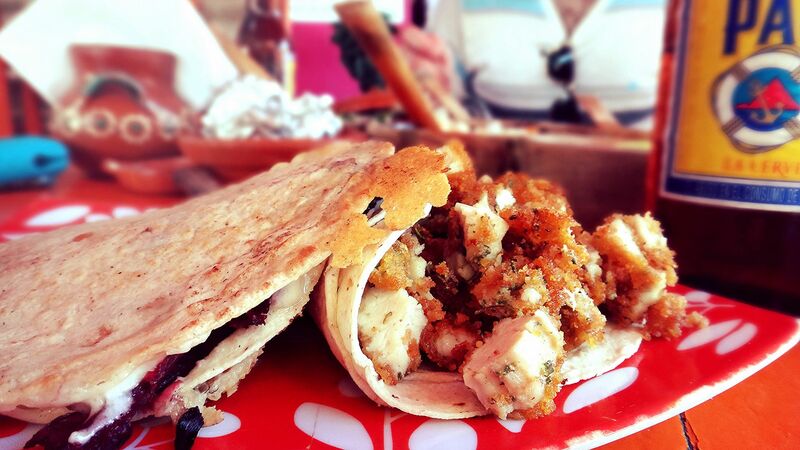 Sadly, there's only so many tacos a person can eat over the course of a week. No matter how delicious most of them were. Let's get the worst things first. While guzzling tequila one night, Ryan and I made friends with a waiter at Leyza's, a 3-story bar in the center of town, and decided to come back a few more times to hang out. The food here wasn't good, the cocktails were watered down and the fruit flies were horrifying. Naturally, we came back anyway out of loyalty to our new friend and that's when I tried their tacos. 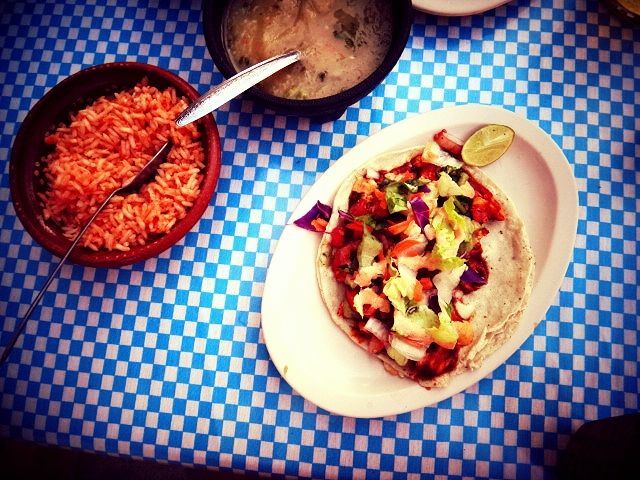 The tacos were about as forgettable and overpriced as everything else at Leyza's. What was unforgettable was the Montezuma's Revenge that I am certain was from their Tequila Sunrise, complete with unfiltered ice cubes. If I haven't stressed it before, I'll stress it now: don't drink cocktails with ice in Mexico unless you absolutely trust the restaurant. 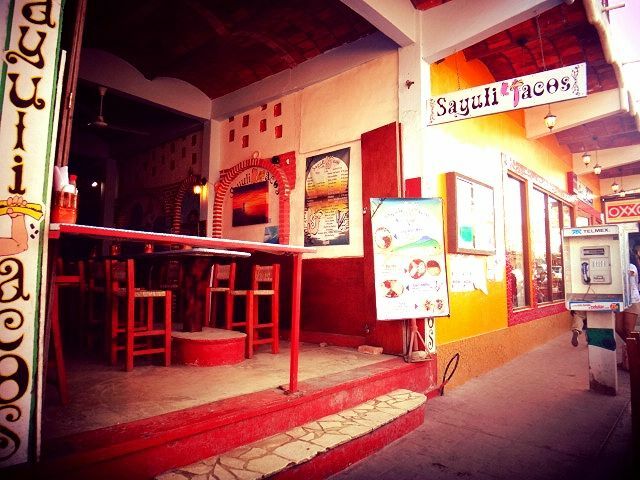 Sayulitacos was where we had dinner after our amazing day with the Chica Locca tour. These were pretty solid, better-than-average but nothing mind-blowing. It was a nice place and time of day to just sit outside, look at our pictures and people watch in town as the sun set. 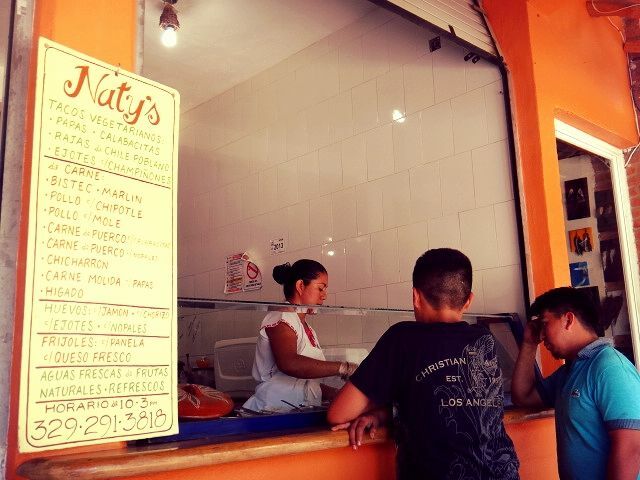 Naty's is on one of the main roads leading to the beach and is a favorite among the locals and is run by a descendant of Sayulita's founding La Cruz family. 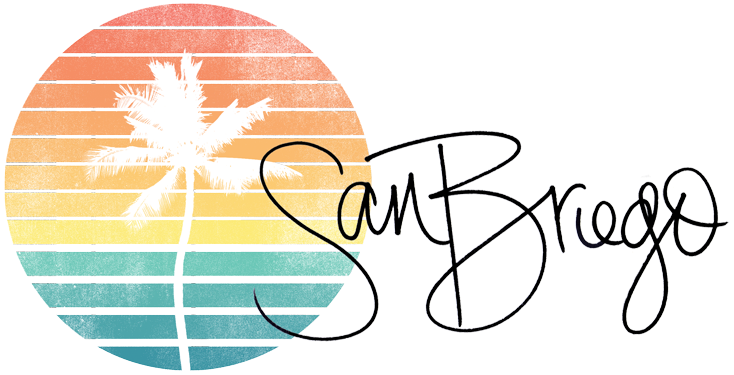 Rumor has it, this is as authentic as it gets in Sayulita. But you know how when someone says that and you know you're supposed to appreciate something but you can't quite taste what they're tasting? 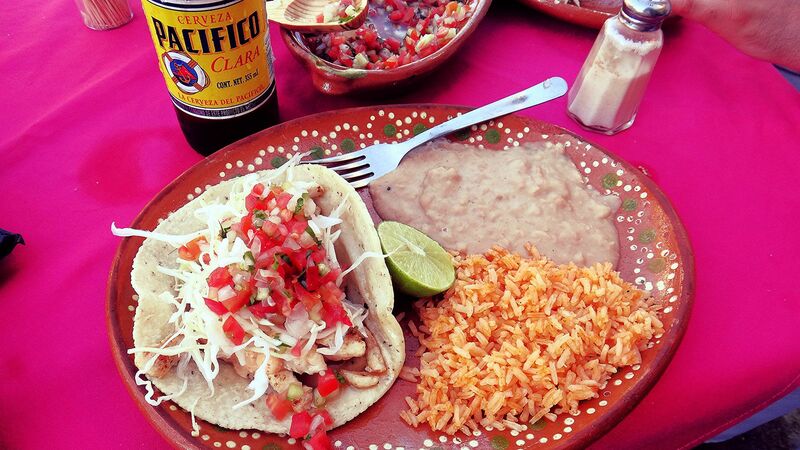 Having "authentic" tacos is kind of like that. These were good, priced right and different from other tacos we had in Sayulita but I didn't have an epiphany while eating them or anything. Maybe I should just chalk it up to the fact that when you're a local, what matters most is consistency and maybe even wholesome simplicity, whereas when you're a tourist you're looking for that "wow" factor. Our favorite bartender and local that we met in Sayulita pointed us in the direction of El Itacate. 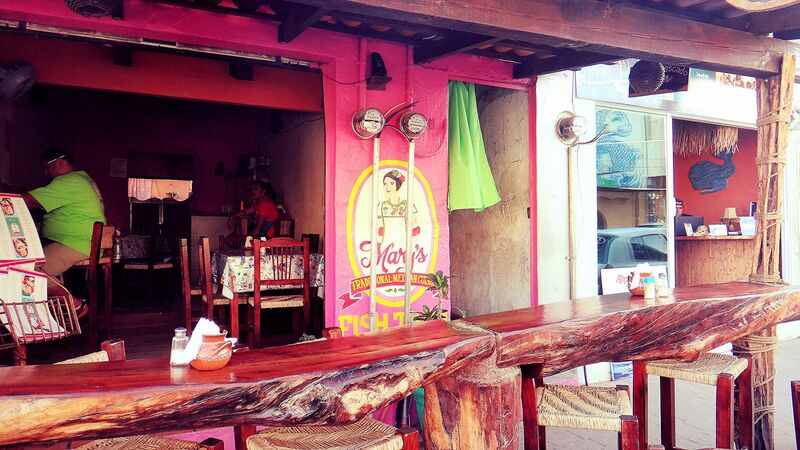 She was spot on since apparently it's also the #5 ranked restaurant in all of Sayulita on Trip Advisor. 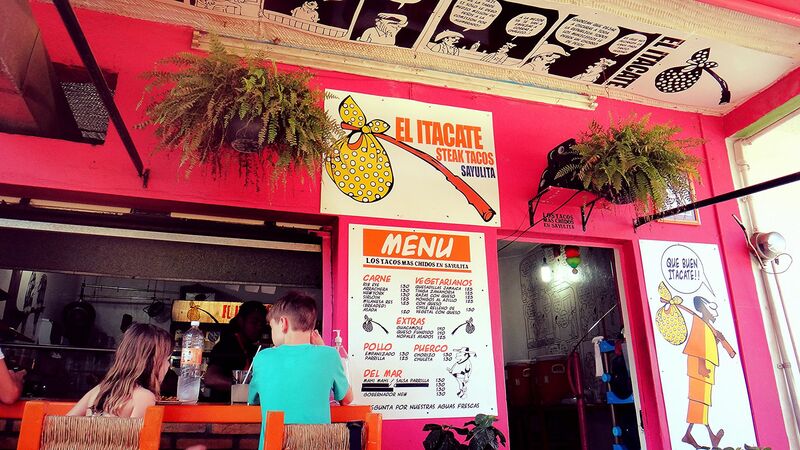 Everything at El Itacate was amazing. I ordered a second round of their breaded chicken tacos which I believe were called their pollo empanizado tacos. Oh my god. They were heavenly. The opposite of authentic but the definition of delicious. 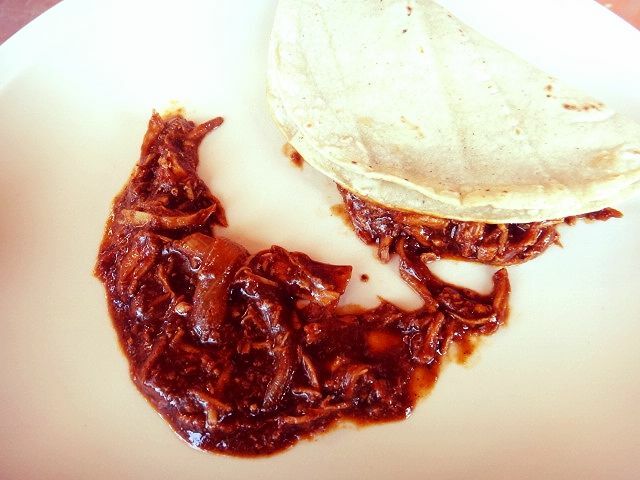 Maybe it was because they were our first tacos in Sayulita, but these might have been my favorite. The chicken was cooked well and the sauce was tasty. For lack of a better word, they just tasted clean like they had fresh ingredients. I loved their salsa too and for the rest of our taco tastings, I found myself comparing every other one to Mary's. 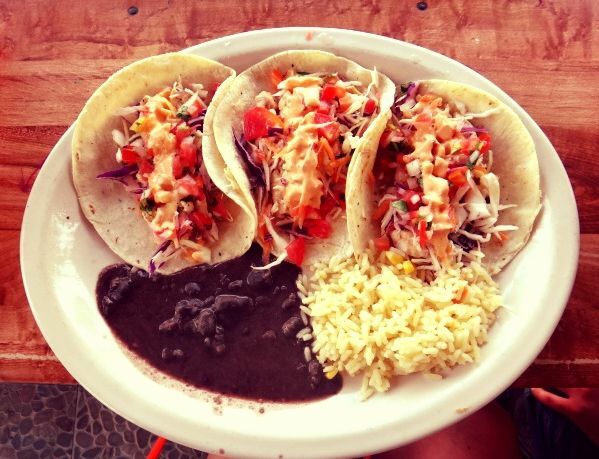 Sadly, because of my "Nothing from the sea for Bri" approach to eating, I can't taco-bout Sayulita's fish tacos, which I hear are out-of-this-world good. 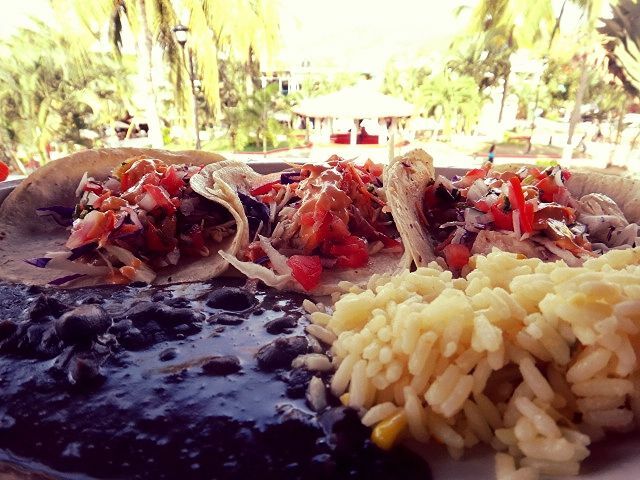 But I was happy with the tacos I did try and I'm eager to continue my hunt for the best taco in Sayulita the next time we visit! Those breaded chicken tacos look phenomenal!